Uttar Pradesh Chief Minister Yogi Adityanath termed as "serious" the killing of 51-year-old Bajrangi, who was listed as an accused in 40 criminal cases, including those of murder and extortion, and ordered a probe. Describing the present law and order scenario in the state as deplorable, former Uttar Pradesh Chief Minister Akhilesh Yadav on Tuesday lashed out at the Yogi Adityanath government for failing to control the spiralling crime graph in the region. Reacting over the murder of gangster Munna Bajrangi inside Baghpat jail on Monday (July 9), Akhilesh Yadav said that UP is witnessing unprecedented law and order failure where people are living in fear. "This government has failed miserably. Have never seen such anarchy in the state before. Murders are taking place inside jails, one can imagine the morale of criminals. 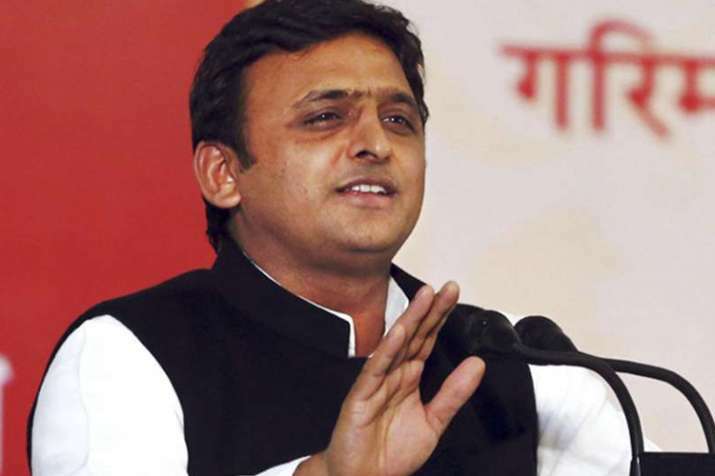 The government has failed, people are living in fear," Akhilesh Yadav said on Twitter. Meanwhile, investigations into the brazen murder inside the jail has revealed that CCTV cameras installed inside the cell where Munna Bajrangi was kept were not working. Inmate Sunil Rathi has confessed to the crime. Rathi had been in Baghpat Jail since July 31 last year. He has been taken into custody and interrogated. The pistol used in the murder of Munna Bajrangi, whose original name was Prem Prakash Singh, has been recovered. Mafia don Munna Bajrangi was allegedly shot dead by another gangster inside Baghpat jail hours before he was to be produced in a local court in a case of extortion from a former BSP legislator. 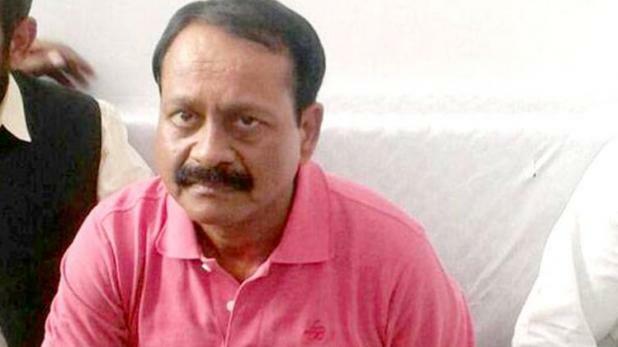 Bajrangi was transferred with full security from Jhansi to Baghpat jail a day before and was to be produced in a local court today in a case of demand of money from former BSP MLA Lokesh Dixit in 2017.